Dip Trio, three famous party dips in one package, Shop Homemade Gourmet for more tasty jalapeno popper dips! 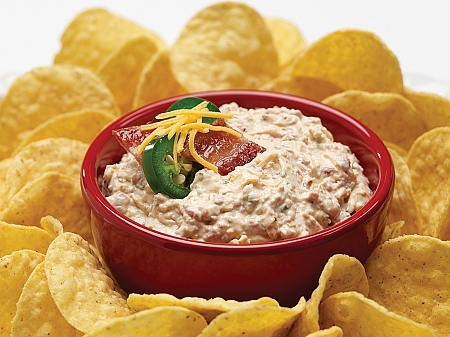 Dip Trio, three famous party dips in one package. Makes a fantastic jalapeno popper dip! Our best-selling dips packaged in our signature box. A great gift! Includes one single recipe size packet of each: BLT Dip Mix, Jalapeno Bacon Cheddar Dip Mix and It's the Real Dill Dip Mix. These are great as a jalapeno popper dip! 1. Combine all ingredients and stir until well blended. 2. For best results, chill overnight or chill at least 1 hour before serving. Serving Suggestion: This delicious dip is great with fresh-cut vegetables or chips. 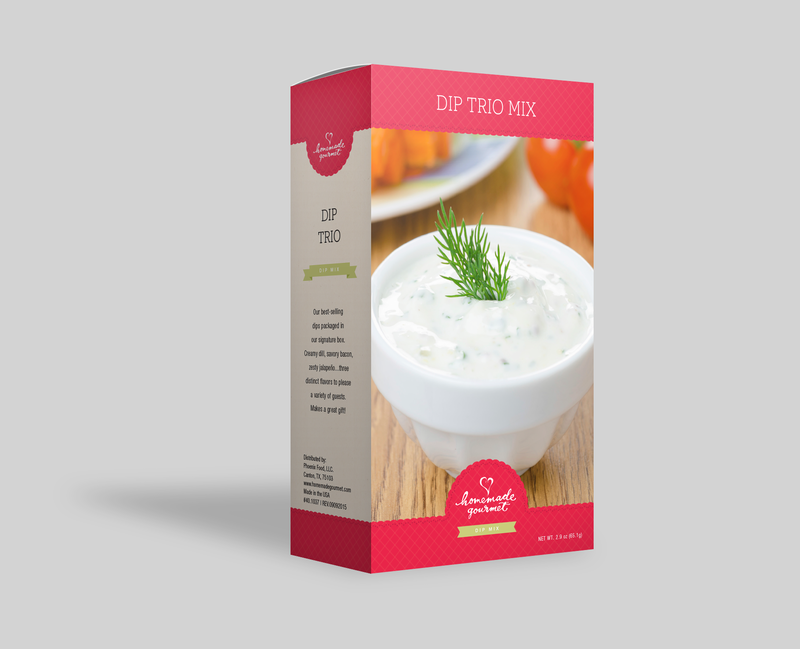 Note: Package includes recipes for all three dip mixes in the Trio bundle. 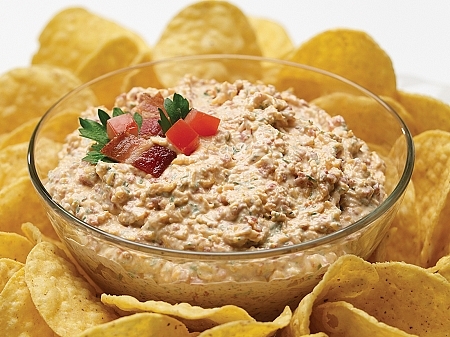 Our best-selling dips packaged in our signature box are ready for your next party! A great gift for the sports fan or snack connoisseur. Stir together in seconds for a delightful triple dip sampler. 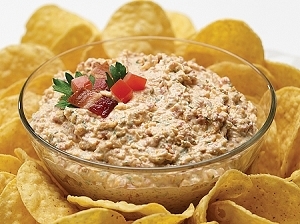 Includes a single recipe size packet of: BLT Dip Mix, Its The Real Dill Dip Mix and Jalapeno Bacon Cheddar Dip Mix. 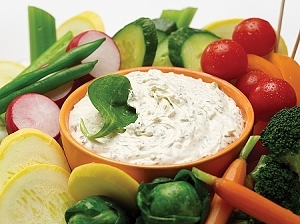 Each is great as a jalapeno popper dip!